Based out of Boise, Idaho. All of the wood used in their wallets is hand selected by them. They do their best to choose unique pieces that will show off the beautiful and fascinating qualities of wood. 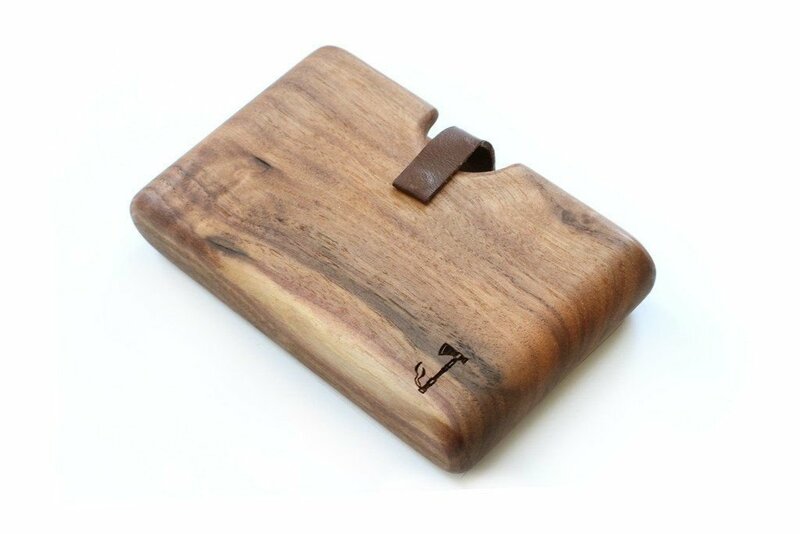 Because the wallets are made of wood, each one will vary due to the grain and be just as unique as you are. Each wood wallet undergoes a personal inspection for quality before it is sent out.